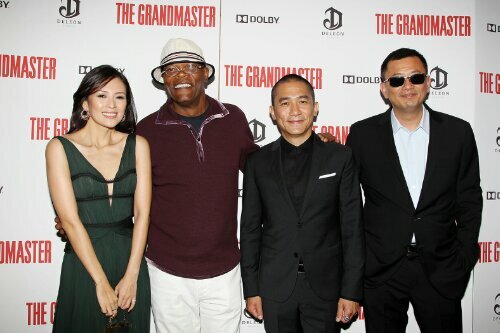 THE GRANDMASTER is the highly-anticipated new film by acclaimed director Wong Kar Wai. 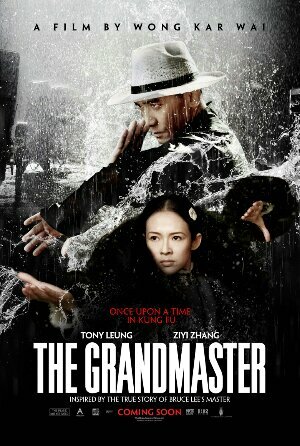 Six years in the planning and three years in the making, THE GRANDMASTER is an epic action feature inspired by the life and times of the legendary kung fu master, Ip Man. The story spans the tumultuous Republican era that followed the fall of China’s last dynasty, a time of chaos, division and war that was also the golden age of Chinese martial arts. Filmed in a range of stunning locations that include the snow-swept landscapes of Northeast China and the subtropical South, THE GRANDMASTER features virtuoso performances by some of the greatest stars of contemporary cinema. With THE GRANDMASTER, Wong Kar Wai has made a kung fu film like no other. Years of research before production and a virtual battalion of martial arts trainers on set ensured that THE GRANDMASTER portrays both the Chinese martial arts and the world of the martial artists with unprecedented authenticity, with fight scenes choreographed by renowned action choreographer Yuen Wo Ping (THE MATRIX, KILL BILL, CROUCHING TIGER, HIDDEN DRAGON.) 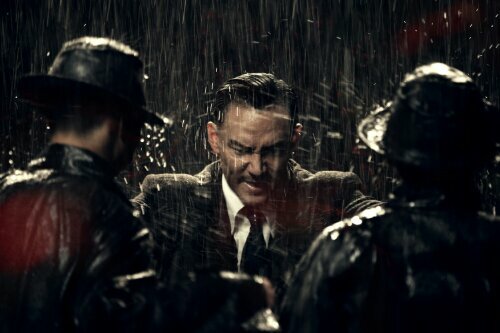 The trio of international superstars at the film’s heart – Tony Leung, Ziyi Zhang and Chang Chen – all underwent several years of rigorous and extremely challenging kung fu training for their roles.